Brit tour operator - Regaldive - has announced they are providing a concierge service on their Maldivian liveaboards. However seasoned travellers who are not new to Maldivian diving or those wanting to experience rarely dived sites rich in marine life, might want to check out two new Regaldive destinations. The two liveaboards will have special itineraries off the beaten track because they are sailing to new atolls. MY Amba will be visiting to the most northerly atoll, Haa Alifu. Meanwhile MY Sheena will be sailing the deep south, and diving off Meemu, Vaavu and Laamu Atolls. 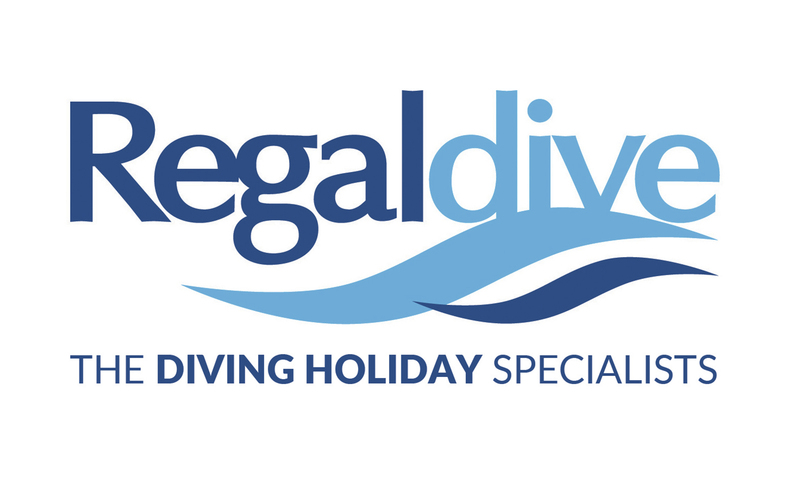 "We understand that divers fly to the Maldives from all over the world, hence we have launched this new service to take the hassle out of your holiday", stated Nigel Cass of Regaldive. "We also know you want to choose and book your own flights to this iconic diving destination, and you don't want to organise anything else. Our service takes care of everything in the Maldives, enabling us to offer you very competitively priced diving. From arranging your airport transfers within resort to advising our boats of your special dietary requirements. Our great prices include all your diving, tanks and weights, liveaboard accommodation and soft drinks. On certain sailings we even include free nitrox for certified divers." 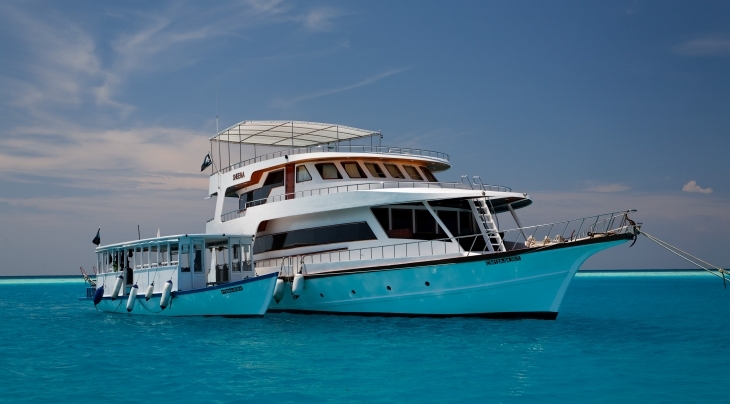 Whatever your preferences and budget, Regaldive is ideally placed to advise you on Maldives liveaboards.